The four-date tour will hit the East Coast. 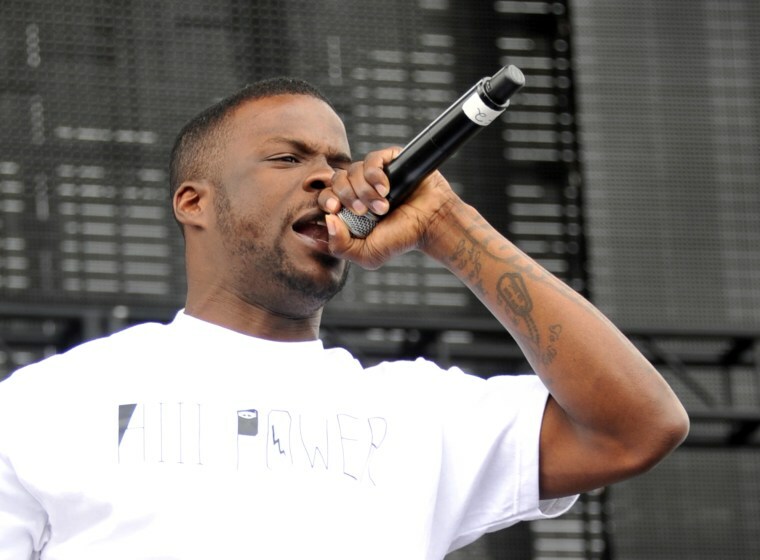 After doing a string of live dates in support of Kendrick Lamar on the "Kunta's Groove Sessions" tour, TDE mainstay Jay Rock is heading out on an intimate four-date tour. The "90059 Tour" will begin with a college show in Poughkeepsie, NY on November 21 and then hit Baltimore and Boston before ending with a show at S.O.B's in New York City on November 25. Revisit the mini-documentary on Jay Rock and 90059 here, and watch the video for "The Ways" here.